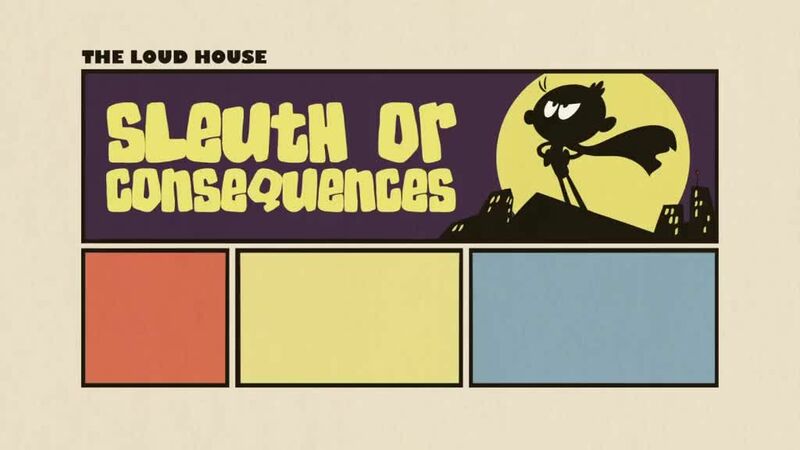 You are going to Watch The Loud House Episode 10 online free episodes with HQ / high quality. Stream cartoons The Loud House Episode 10 Online Lincoln feels embarrassed when he gets a pink hand-me-down bike from Lori, so he “borrows” Lynn’s BMX bike without her knowing. / Someone has clogged the bathroom toilet, and Lincoln sets out to find out the culprit.